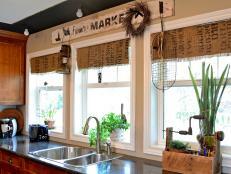 A good set of window treatments can do wonders for a room that doesn't feel totally complete. 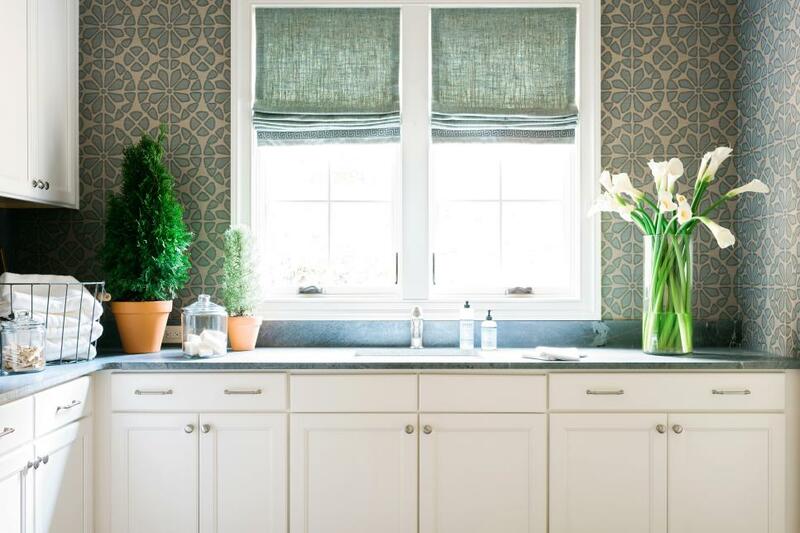 From shades to blinds and everything in between, there are tons of stylish options for sprucing up your windows, but these are the ones we're loving for each room of the house. Instead of liming yourself to one window treatment, bring in multiple options for a complex look that will add a design-forward flair to your home. The combination of shades and curtains will frame any set of windows in the most carefully curated way. 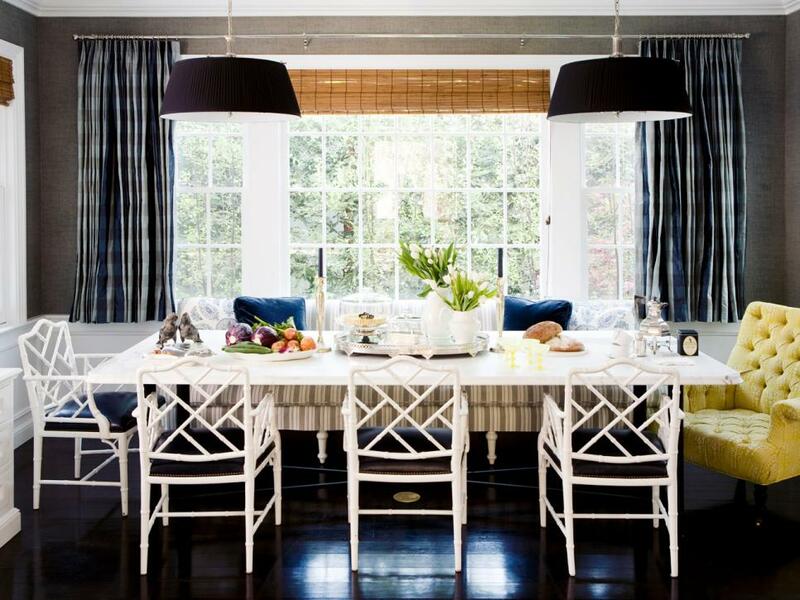 A good place to try this approach is right in the dining room alongside a classic table and its chairs. With bamboo shades and floor length plaid curtains, this layered look takes the idea of a classic statement wall to the next level. Your bedroom should be the most serene spot in your home and your window treatments can play an integral part in creating a dreamy oasis. While contrasts and bold colors have their place, a sheer curtain adds undeniably romantic vibes to any set of windows. 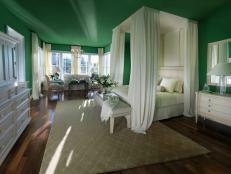 The soft curtains can also filter the natural daylight to perfection for afternoons spent lounging in bed. 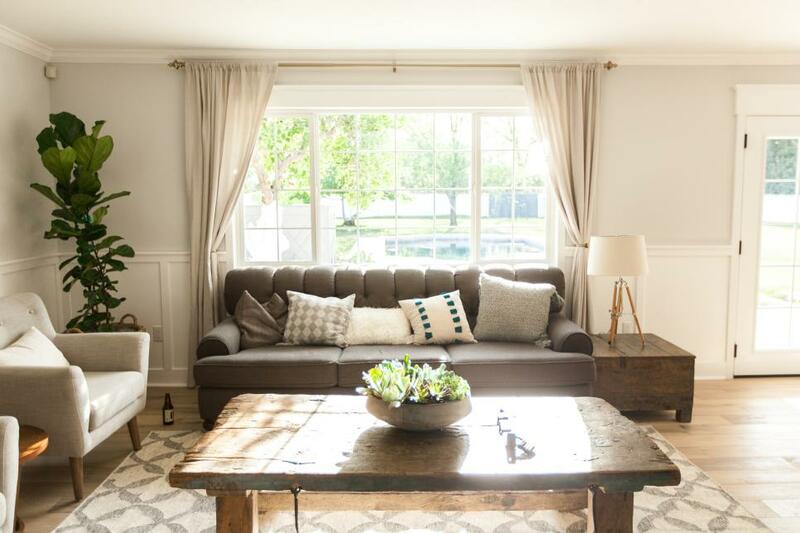 If you want your room to appear even more swoon-worthy, grab curtains that go from floor to ceiling rather than ones that mirror the exact measurements of your windows. This dramatic approach will instantly make your space feel bigger. Vibrant colors and playful patterns can be incorporated into just about any room of the house, but they're especially well-suited to kids' rooms. Whether there’s already a variety of color splashed about the space or the window treatments are the designated statement, a poppy color palette will make the area feel youthful and fun. 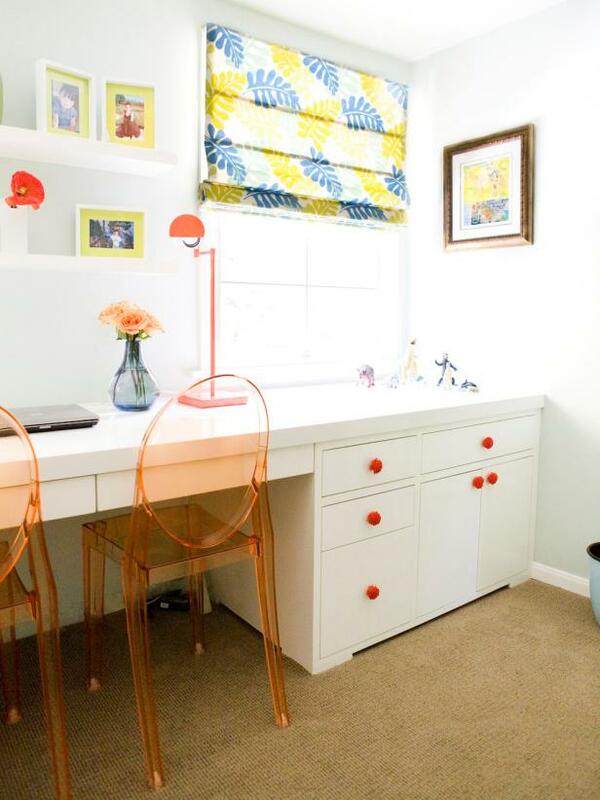 A yellow patterned shade adds kid-friendly definition to this nifty nook. A living room that skews a bit more traditional deserves the perfect curtains in order to frame the windows flawlessly. The color, pattern and material will differ based on personal taste and overall design choice, of course, but positioning is the key to nailing this look. 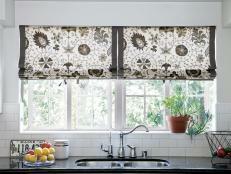 Install a pair of tie backs to the sides so your curtains can be tucked neatly while flanking the windows. This defined look brings a sophisticated touch that will blend in seamlessly with any style home. 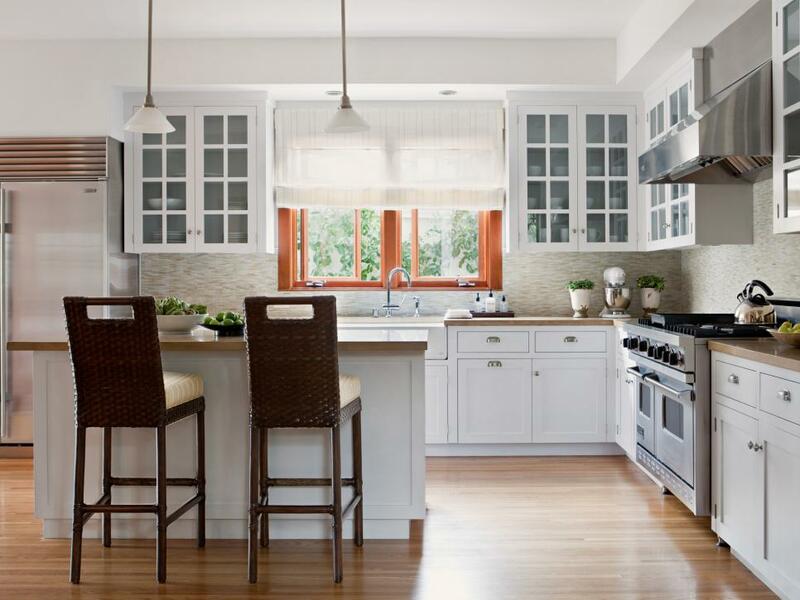 No matter what time of day you’re hanging around in the kitchen, natural light is a welcome addition. Cooking in complete darkness? Not so fun. Grab something that lets you block some sun rays when necessary, but won't rid the space of all natural light, like this semi-sheer option. Whether it’s kept at the top, at half length or pulled all the way down, this treatment adds a charming vibe to any window. While natural light and some airy breezes are always welcome, even in the bathroom, it can be challenging to ensure you still have the right amount of privacy. Rather than putting up dark, opaque curtains that will only make your space feel smaller, opt for a natural choice that will add balance to the space. Grasscloth or bamboo shades will get the job done seamlessly. 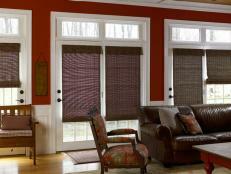 These shades will still allow light to come in while concealing the areas that need concealing. Relax in style thanks to these trendy options. 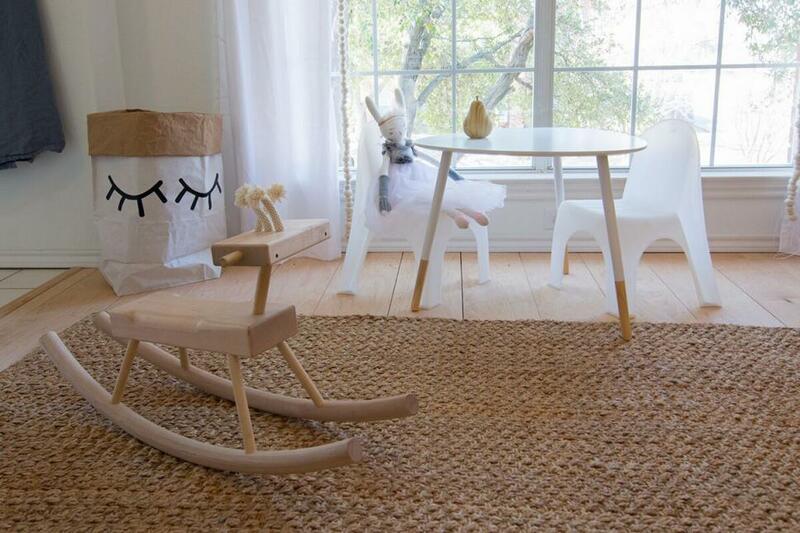 Much like your own sleeping space, a nursery or playroom is the perfect place to add in soft finishes and flowy features. A good place to start is with window treatments. In order to keep the room feeling bright and airy opt for a delicate sheer curtain. 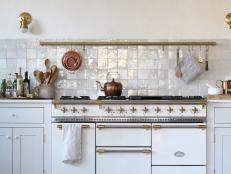 If a standard set feels a bit too adult, there are endless options with playful accents that add youthful style and still won’t clash with your own design taste. These minimalist panels feature pom poms on the edges to create an awe-inducing addition to any set of windows. While large windows are often a sought after feature in homes, they can have their drawbacks. Specifically when it comes to TV and movie watching. In order to craft a space where darkness is welcome, choose drapes or shades that allow little to no light into the room. Keep these options rolled to the top or pulled to the sides when you don’t need them, and then put them to work when you need to block some of that bright sunshine. 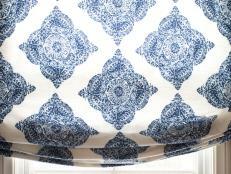 While solid colors will create a nice contrast, we love the idea of introducing a fun pattern to the room. This multi-colored choice turns the window into a framed focal point that can’t be missed. Home offices run the risk of feeling a bit drab, but there are ways to make these workspaces come to life in all of the right ways. 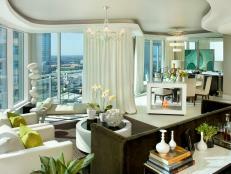 While a more neutral color palette may already be in place, introducing some pops of color is sure to liven things up. Ditch generic looking window treatments and bring in something with some vibrant colors and patterns that will motivate you to get to work. Ample amounts of daylight paired with an eye-catching shade will turn any setup into one where a day of work feels like nothing at all. Even the smallest rooms of the home deserve some love when it comes to decorating. While the laundry room or mudroom may be synonymous with chores, adding some decorative flair will help turn these sometimes-dreaded spots into ones that feel a bit more enjoyable. 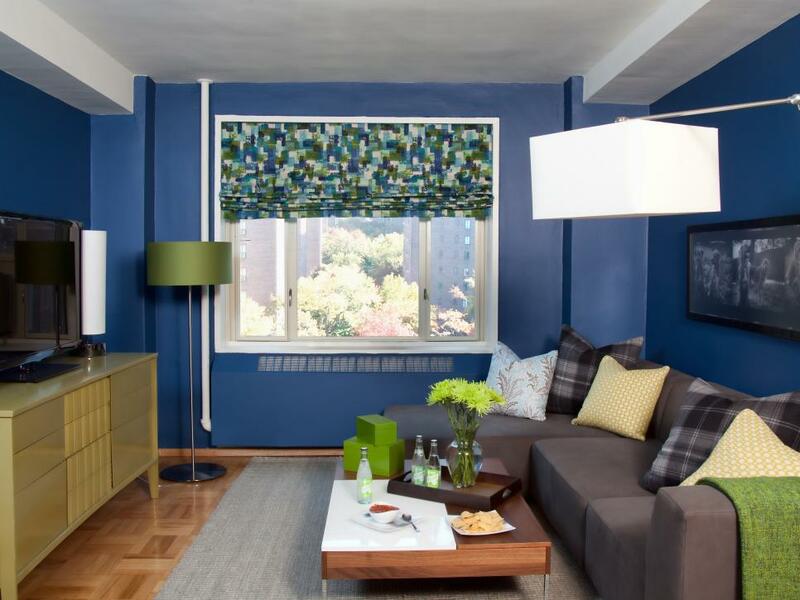 Grab some understated options in an unexpected hue and hang them up in these tiny spaces. When not in use, the shades will still make these utility spaces feel more complete and less of an afterthought, which is a must for happy laundering.